With #MeToo campaign bringing out names of some high profile celebrities involved in the pervert business of harassing women sexually, one name was that of Anirban Blah, one of the founders of the celebrity management company KWAN. Not only was he in the board of directors, but his company handled some biggest names from Bollywood including Deepika Padukone, Hrithik Roshan amongst others. Followed by the sexual harassment allegations levelled against Blah, now reports have it that he and his family has relocated to Bengaluru aka Bangalore. The name of Anirban Blah was dragged for sexual misconduct by more than one survivor. The accusations against him only kept increasing until KWAN decided to take a firm stand against one of their board of directors. Followed by this, Blah was asked to exit the company and was asked to step down from all his responsibilities and authority. Post this incident, it was reported that Anirban was rescued from Vashi bridge after a failed suicide attempt. He had apparently also written a suicide note wherein he confessed about a monster taking over him and how he wanted to kill all of it once and for all. After this, he was handed over to the police and now recent reports claim that he decided to shift to Bangalore with his family and is also said to be undergoing therapy. Although the reports maintain that Anirban Blah has not been visiting any rehabilitation center, they do assert that he is undergoing treatment inside his residence. 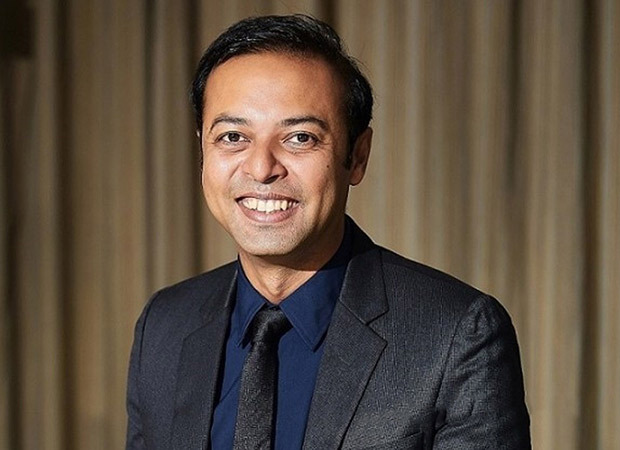 On the other hand, coming back to the situation at KWAN, the CEO Vijay Subramanian has firmly clarified in a statement that they have no sympathy towards Anirban Blah over his actions. They have reassured everyone about their zero tolerance policy towards sexual harassment further adding that his exit will remain to be final and conclusive. Also, reaffirming about the policy of how the company has never been about one individual, Vijay has concluded stating that they would ensure that they stay away from this kind of toxicity in the future.